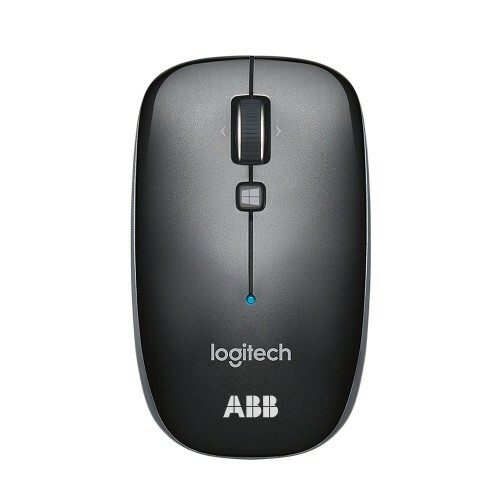 WORKS WITH ALMOST ANY DEVICE - Connect to any Bluetooth®-enabled PC or Mac® or Windows® 8 tablet—no receiver required. 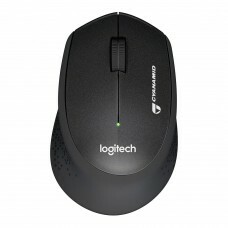 GO FOR ONE FULL YEAR -The M557 offers exceptional battery life for a Bluetooth mouse. ALL THE CONTROL YOU NEED - Customizable buttons give you one-touch access to the things you use most, like the Windows 8 Desktop and Start Screen. 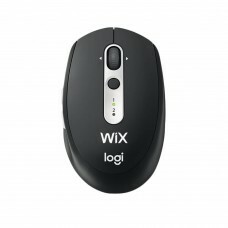 BLUETOOTH WIRELESS - Connect to any Bluetooth® -enabled PC or Mac® computer or Windows® 8 tablet—no receiver required. 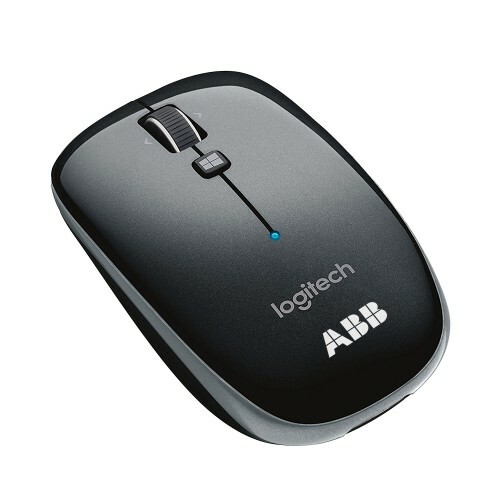 It’s the one mouse you can rely on to work with all the devices you work on. SLIM, AMBIDEXTROUS DESIGN - Whether you’re a righty or a lefty, whether you use a fingertip or palm grip, the M557 is always a perfect fit. 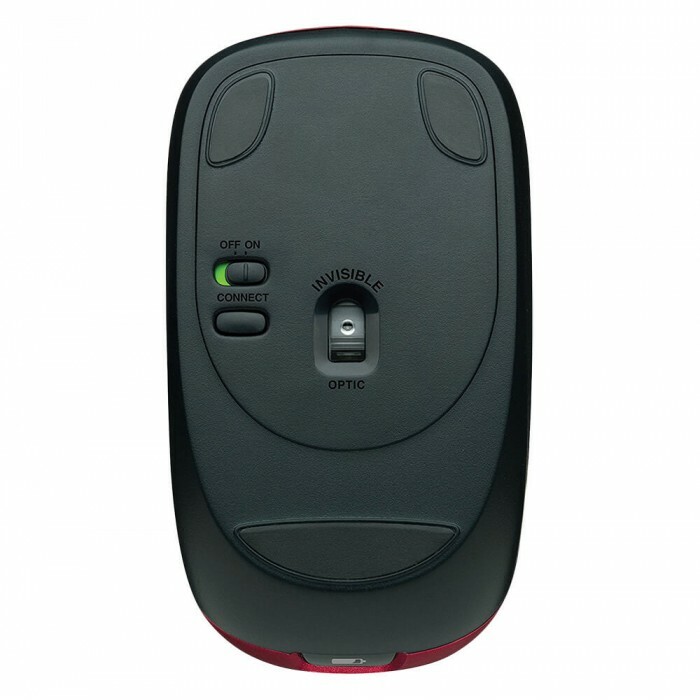 12-MONTH BATTERY LIFE - Enjoy exceptional battery life for a Bluetooth mouse, and work for up to a full year between battery changes, An On/Off switch helps conserve power, smart sleep mode extends battery life, and an indicator light helps to ensure that you’ll never be caught off guard. WINDOWS 8 START SCREEN BUTTON - A button located behind the scroll wheel makes it fast and simple to switch between the traditional Windows desktop and apps and the new, full-screen Windows 8 interface. 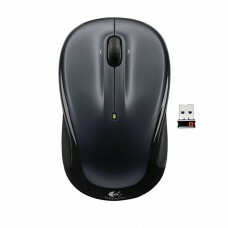 FULLY CUSTOMIZABLE - You can change the way each button works to suit your needs and preferences. Our powerful software works with Windows 8, older versions of Windows and Mac OS®. 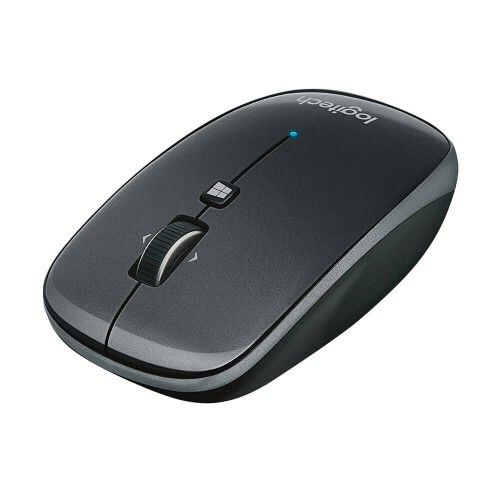 SIDE-TO-SIDE SCROLLING - The wheel on the Logitech® Bluetooth Mouse M557 not only lets you scroll up and down through documents, you can also tilt the wheel left and right to move back and forth between web pages, open windows and apps. HIGH-DEFINITION OPTICAL SENSOR - The 1000 dpi, high-definition optical sensor delivers smooth, responsive cursor control, so you can work with precision and confidence on a wide variety of surfaces. Size: 3.94H" x 2.28W" x 1.34D"
Imprint Size: 3/4W" x 1/2H"